Happy Throwback Thursday, everyone! 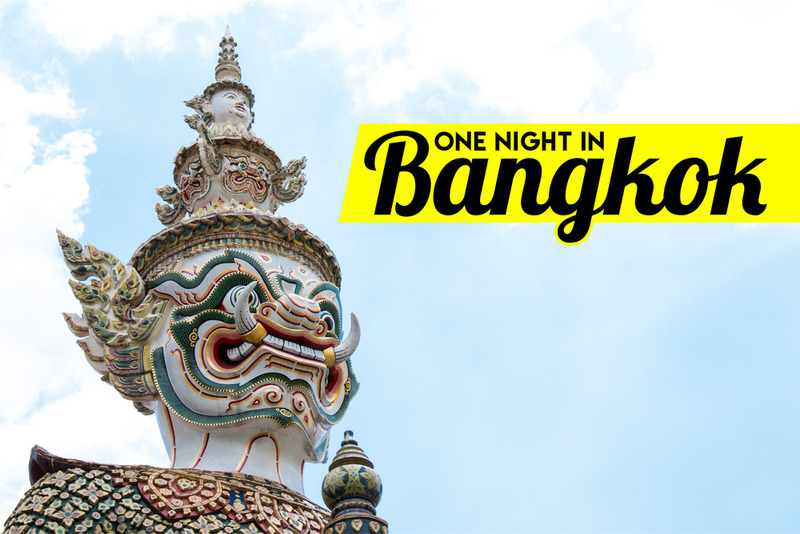 One night in Bangkok and the world’s your oyster…..I don’t know what that means. Maybe that’s part of the Mystery of Chess-boxin’. Okay, maybe only Bill will understand that….but trust me, it’s funny. What do we have in store for you this week? Let’s listen.